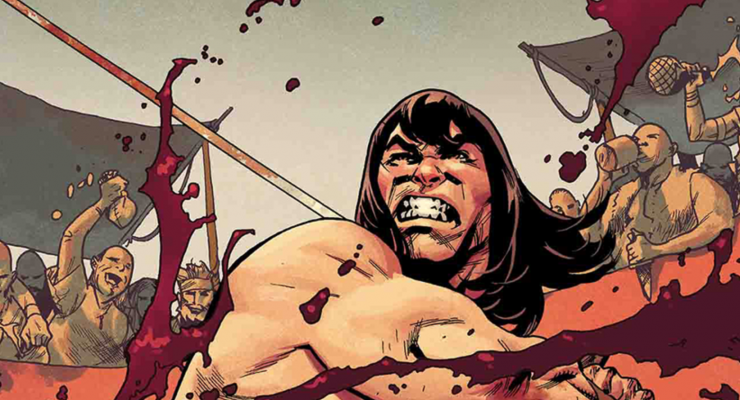 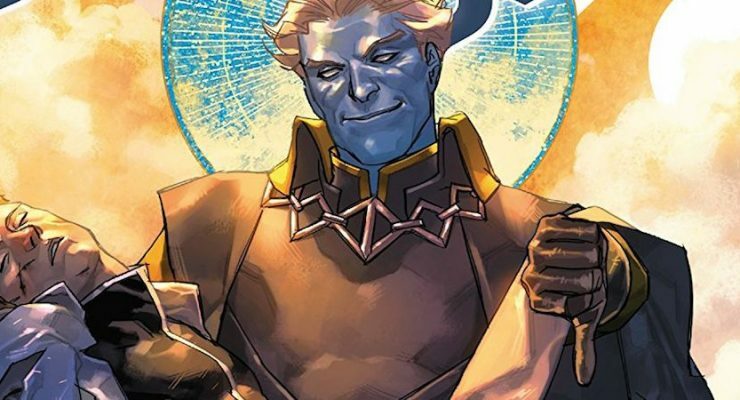 The celebrated swords-and-sorcery franchise makes its triumphant Marvel Comics return, and we’ve got initial impressions on the title! 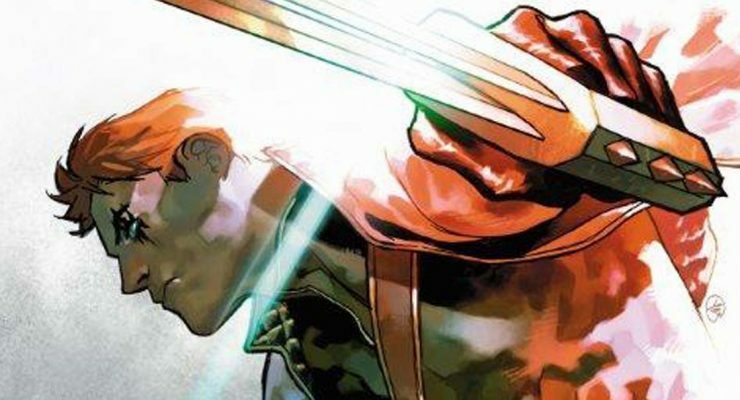 Can Shatterstar save his tenants from certain death? 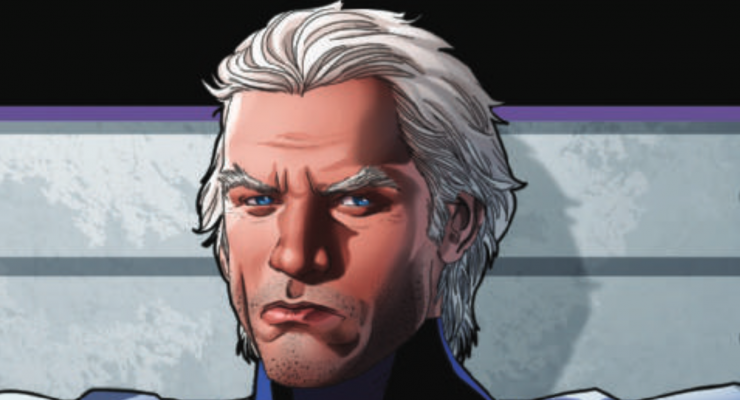 The Marvel Rundown: Chris Claremont Returns to the Marvel Universe with X-MEN: BLACK – MAGNETO #1! 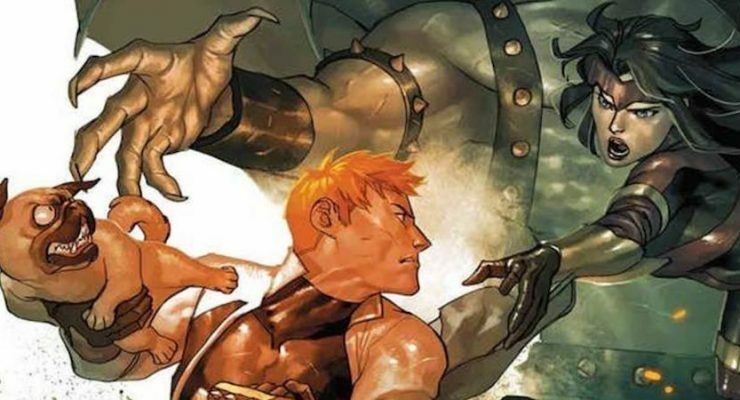 Plus, the Superior Octopus is back in action and Shatterstar is a landlord! 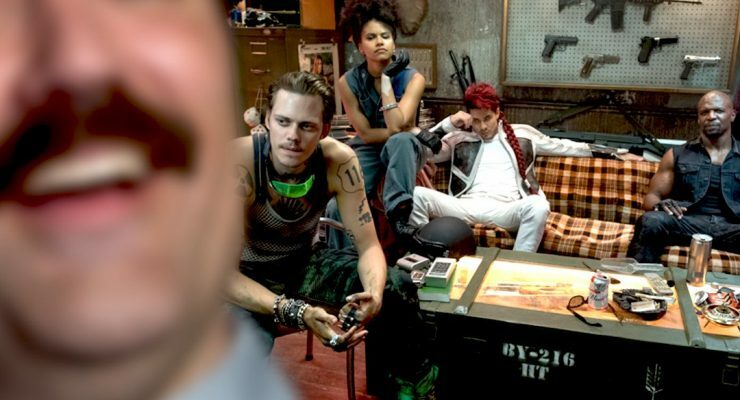 Deadpool 2’s Peter is #MakingMemories and having an X-Cellent Adventure!